Opatija is located at the center of a wonderful riviera that stretches more than 20 kilometers along the northern Adriatic coast. Among the many holiday resorts in Croatia, this town can surely be regarded as one of the most beautiful and most attractive destinations. Opatija is famous for the varied architecture of its splendid Austro-Hungarian villas, each attesting to the town’s most glamorous history. Around these villas, many houses in the traditional Mediterranean style, with their typical charm, and other buildings of more modern design together create the unique combination of past and present that makes Opatija such a delightful place to visit. 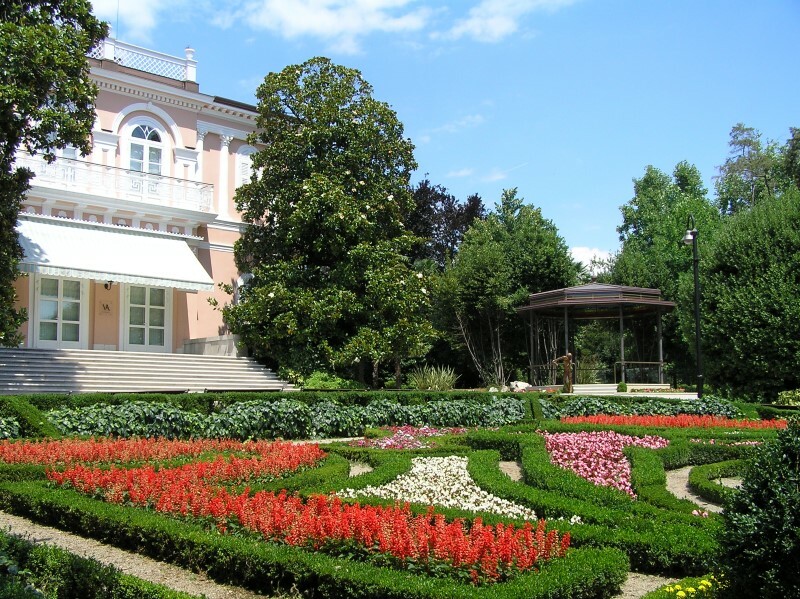 Verdant parks filled with plants from all over the world are one of Opatija’s main attractions. Particular attention is given to the appearance, shaping and care of these plants – essential for maintaining the town’s special atmosphere of tranquil harmony. The villa Angiolina is one of the most important buildings in Opatija, as it marked the beginning of the tourist epoch of the town. The villa as is seen today was built my Iginio Scarpa, a patrician from Rijeka, in a year 1844, as a summer house, named after his wife. Opatija, soon after that became a well known tourist resort with many famous tourist like Austrian empress Mary Ann, the Croatian count Josip Jelačić, the botanist Heinrich Noë, and many others.Because of its favorable climate and very rich and diverse vegetation, Opatija soon became a well known health resort. 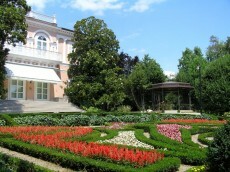 Today villa Angiolina, hosts the Croatian Museum of Tourism. Maiden with Seagull is probably one of the most distinctive symbols of Opatija, often called the "Madonna". The "Madonna" is often linked with the story of the count Arthur Kesselstadt, who vanished in the year 1891, not far off from that promontory. It represents the work of a sculptor Car and was set in front of Saint Jacob’s church back in 1956.